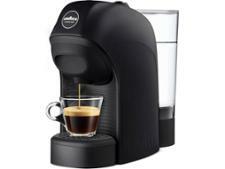 Bosch Tassimo Vivy TAS1202GB coffee machine review - Which? 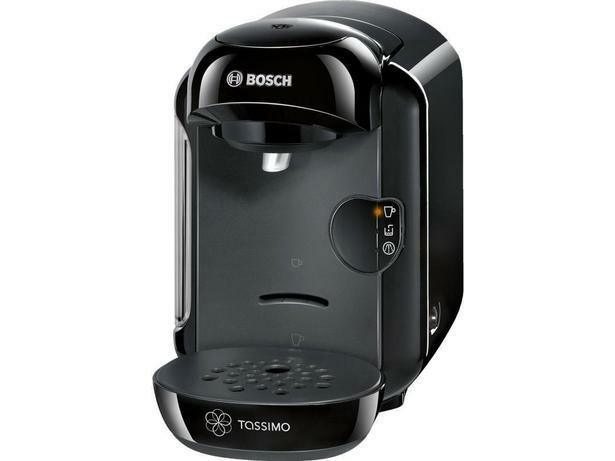 The Tassimo Vivy TAS1202GB is a hot drinks machine that its maker, Bosch, calls 'small but perfectly formed'. Designed to fit into kitchens with limited space, this machine uses 'T-discs' to make a range of drinks. One of our researchers took the Tassimo Vivy TAs1202GB home to test out and discover whether it would make her a hot drinks machine convert.